The FIESTA is in the nature of the Mexicans and they always find a reason to celebrate. We can play as a Duo, Trio, Quartet or as a Mariachi Band for any public or private event when you are looking for a real Fiesta feeling. 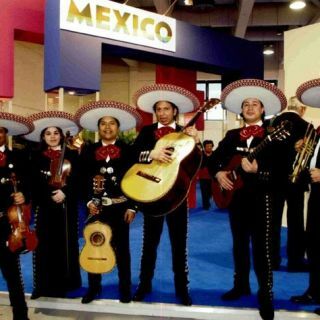 Celebrate with our music an original Fiesta Mexicana!